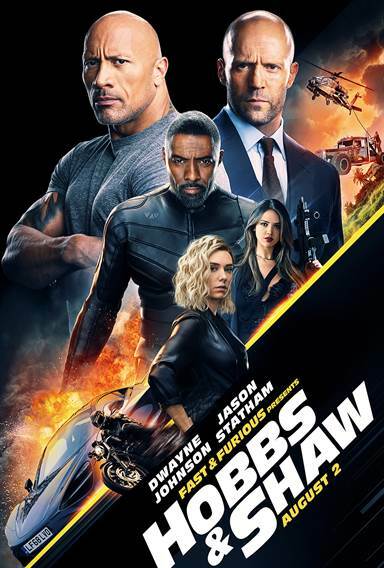 Fast & Furious Presents: Hobbs & Shaw images are © Universal Pictures. All Rights Reserved. I have seen 8 fast and Furious TV movie series all the time.